A prosecutor in Arizona has decided not to press charges against Uber in the March 2018 death of Elaine Herzberg. 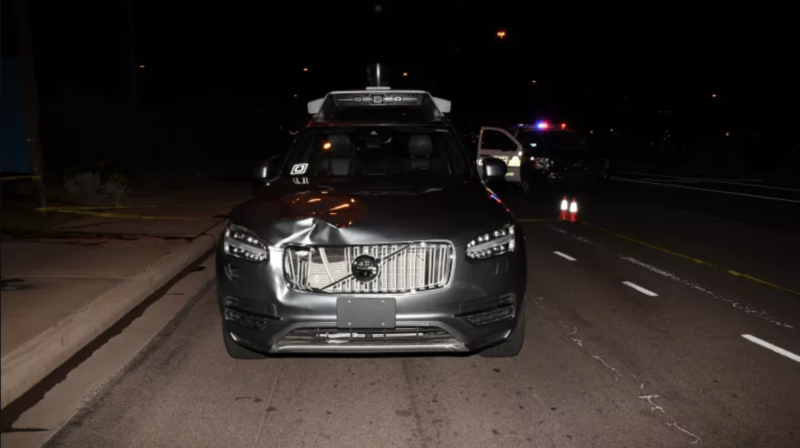 One of Uber's self-driving cars crashed into Herzberg as she crossed a multi-lane road in Tempe, Arizona. "After a very thorough review of all evidence presented, this office has determined that there is no basis for criminal liability for the Uber corporation," wrote Yavapai County Attorney Sheila Sullivan Polk in a letter dated Monday. Tempe is in Maricopa County, not Yavapai County. But Maricopa County once collaborated with Uber on a public safety campaign. So prosecutors referred the case to Yavapai County to avoid any potential for a conflict of interest.